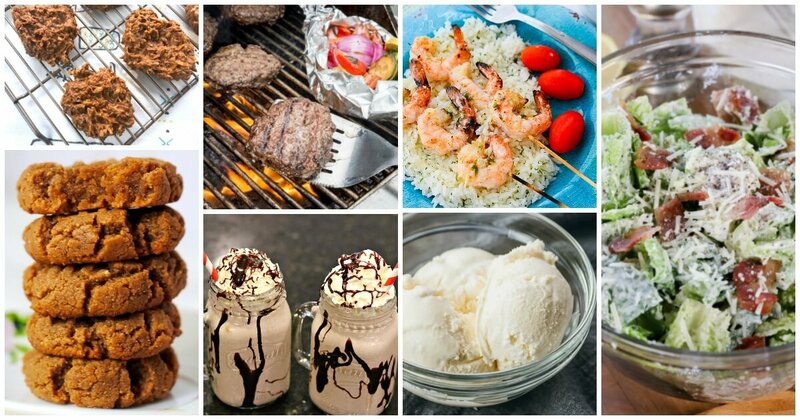 Inside: Over 50 easy keto recipes that will keep you on track all month long — from breakfast to dessert! Now that the holiday season is wrapping up (no pun intended), I’m really looking forward to eating healthier again! I’m also looking forward to losing the rest of the baby weight from baby girl number three, who joined our family this summer! I was super impressed with her results, so I’ve been reading up on the keto diet and testing out easy keto recipes. There are enough easy keto recipes here to mix and match for an entire month…or more! 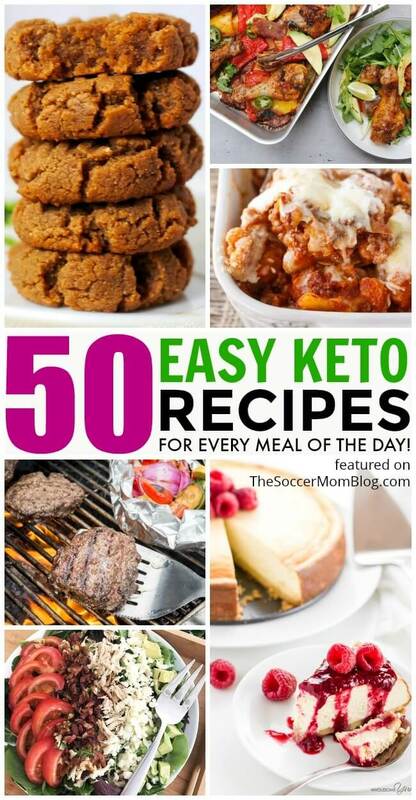 You may want to bookmark this page, as I’ll be adding more easy keto recipes as I find them! Essentially, the Keto diet is a low-carb, high-fat eating plan. It only takes about a week or so of this type of diet before your body enters a state known as “ketosis.” This means your body burns more fat for energy because it doesn’t have the carbs that it would normally use. Following a ketogenic diet can also help shed excess water weight, curb cravings (since fat tends to keep you feeling full longer), and lead to substantial weight loss. To see those benefits, you need to faithfully follow the plan, as eating carbs can kick you right back out of ketosis. A ketogenic diet is not for everyone, or maybe not on a long-term basis. Though I’ve known people to achieve amazing results with this style of eating! Breakfast is the most important meal of the day! However, so many of the store-bought breakfast foods are carb and sugar laden. Instead of skipping breakfast, try these keto-friendly breakfast recipes to get your metabolism going without the carb crash later in the day! Super Veggie Breakfast Scramble (click for the recipe from Foodal) — A vitamin-packed way to start the day! Low Carb Keto Bagels (click for directions from Cook Eat Go) — Normally, bagels are very carb-dense and a no-go in our house. However, this recipe uses almond flour to make a delicious substitute so you can enjoy bagels again! Nut and Seed Keto Hot Cereal (click for the recipe on Health Home & Happiness) — Warm your tummy with this comforting porridge. Bonus: it’s easy to make it batches for big families or meal prepping! Crustless Cheesy Bacon Quiche (click for the how-to at Pint-Sized Treasures) — This is a beautiful breakfast that you can make for company or simply to enjoy throughout the week. Plus, it’s an easy keto recipe! Whole 30 Breakfast Casserole (click for recipe at One Clever Chef) — Vegetarian, paleo, low-carb, dairy-free, gluten-free and SO many nutrients! 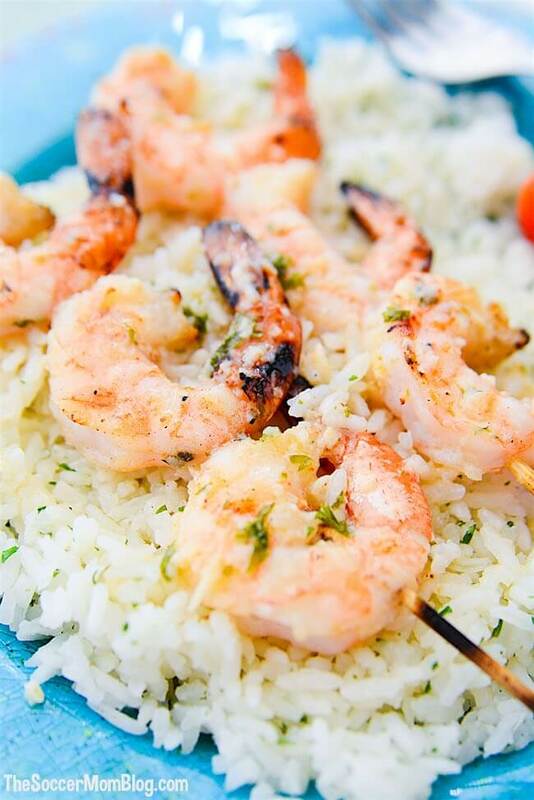 You’re more likely to stick to a healthy eating plan when the recipes are easy and affordable! Oh, and of course they have to taste good! The following are some of our favorite easy keto dinner recipes that won’t take all day to prep and the whole family will love! Keto Stuffed Onion Bombs (click for recipe) — Exploding with meat and cheese and still under 300 calories! Totally crave-worthy!! 5-Minute Freezer Chicken Soup (click for recipe) — Meal prepping is a breeze with this flavorful make-ahead chicken soup! When you’re ready to reheat, it’s ready in less than 30 minutes! (Tip: Skip the carrots to make it keto). Keto Copycat KFC Chicken Tenders (click for recipe ) — The whole family will love this one! Butter Keto Burgers (click for directions on My Heavenly Recipes) — A special technique keeps these keto burgers extra juicy! Bacon Parmesan Spaghetti Squash (click for recipe on Homecooking Memories) — Spaghetti squash is my favorite pasta substitute…and bacon makes everything better! Easy Cheesy Mushroom Pork Chops (click for details on All That’s Jas) — An impressive entree that’s surprisingly easy to whip up, even on a weeknight! Keto Cauliflower Ziti (click for the recipe on Simply Stacie) — My husband’s gluten free baked ziti is one of my favorite dinners! However, if you need to be stricter with carbs, this cauliflower ziti is a great alternative. Bacon Wrapped Pork Chops (click for instructions at Dancing Through the Rain) — Only 3 ingredients makes this a super duper easy keto recipe for lunch or dinner. Chicken Fajita Sheet Pan Dinner (click for recipe on Meraki Mother) — This easy keto recipe is pretty much hands-off because it all cooks together in the oven! I love the bright colors of this one! Seared Scallops and Cauliflower Risotto (click for directions at Dr. Davinah’s Eats) — It sounds fancy (and it is!) but believe it or not, this qualifies as an easy keto recipe because it is only a 30 minute meal! Wow! Four Spice Chicken Breast (click for details at Dr. Davinah’s Eats) — Who says chicken breast is boring?! Slow Cooker Chicken Fajita Soup (click for recipe at Cook Eat Go) — Simply set it and forget it! Low Carb Butter Chicken Curry (click for recipe from Appetite for Energy) — This wow-worthy version of the Indian classic is ready in less than 30 minutes! Slow Cooker Pork Taco Bowls (click for details at Attainable Sustainable) — So tasty you won’t miss the tortillas! Or, try them with the cheesy taco shells recipe later in this post. Keto Zucchini Lasagna (click for recipe at Pint-Sized Treasures) — Get your comfort food fix and stay on track! Coconut Shrimp Curry (click for details at Piping Pot Curry) — The rich coconut milk broth is out of this world! Cookies are one of the easiest keto desserts to make, so I felt like these needed a category all to their own! Keto Cookie Dough Fat Bombs (click for recipe) — OMG amazing!! And only 2g net carbs each! 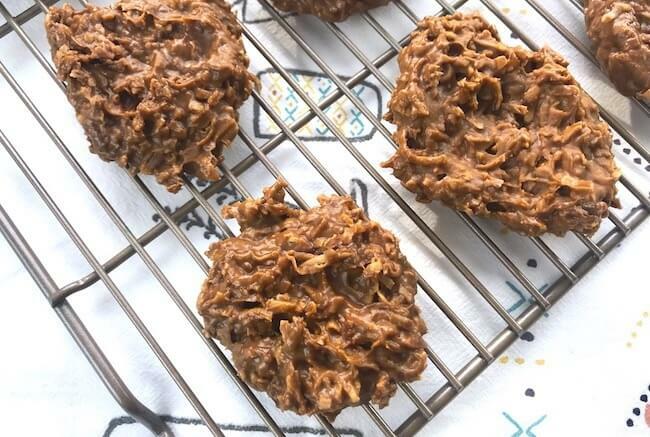 3-Ingredient Keto Peanut Butter Cookies (click for recipe) — It doesn’t get any easier than this! Sugar free, gluten free, flourless, dairy free, and high protein. Wow! Low Carb Pumpkin Cream Cheese Cookies (click for the recipe on Consumer Queen) — Make them with or without frosting for a keto-friendly fall treat! Keto Mexican Hot Chocolate Cookies (click for details at Fit to Serve Group) — Sweet and spicy, just like classic Mexican hot chocolate. Vanilla Chocolate Chip Pudding Cookies (click for recipe on Kimspired DIY) — Love this unique easy keto cookie recipe! Flourless and no-bake. Easy Keto Nachos (click for recipe and video) — Ready in 10-15 minutes and taste absolutely AMAZING! Keto Egg Salad (click for recipe at Green and Keto) — I love love love egg salad! Luckily, it’s perfect for keto if you make it the right way! Keto Cobb Salad (click for details at Diabetes Strong) — So much flavor that you’ll actually crave this salad! Only 6 grams net carbs per serving! Keto Philly Cheesesteak Pockets (click for recipe at Dr. Davinah’s Eats) — You don’t usually think healthy when you think of a cheesesteak, but this is one cheesesteak you can enjoy anytime! Instant Pot Cauliflower Potato Salad (click for recipe at In The Kids Kitchen) — Make the mayo version for a keto friendly potluck classic that’s perfect for everyday lunch too! Low Carb Cesar Salad (click for details at Easy Low Carb) — Cesar salad is one of my favorites! Here’s how to make sure it’s keto too! Zucchini Pizza Bites (click for recipe at Easy Low Carb) — The kids will love this one! Keto Chicken Salad (click for recipe from Mom Foodie) — We love to make a batch of chicken salad for the week! These easy keto recipes are perfect for a quick and nutritious lunch! Keto Tuna Melt Stuffed Tomatoes (click for the full recipe from The Happy Home Life) — If you crave a cheesy Tuna Melt Sandwich, this low carb alternative is super satisfying! It’s also easy to make in about 20 minutes or less! Cheesy Stuffed Sweet Peppers with Bacon (click for the recipe on Thrifty Jinxy) — Three types of cheese and bacon, wrapped in a sweet pepper. 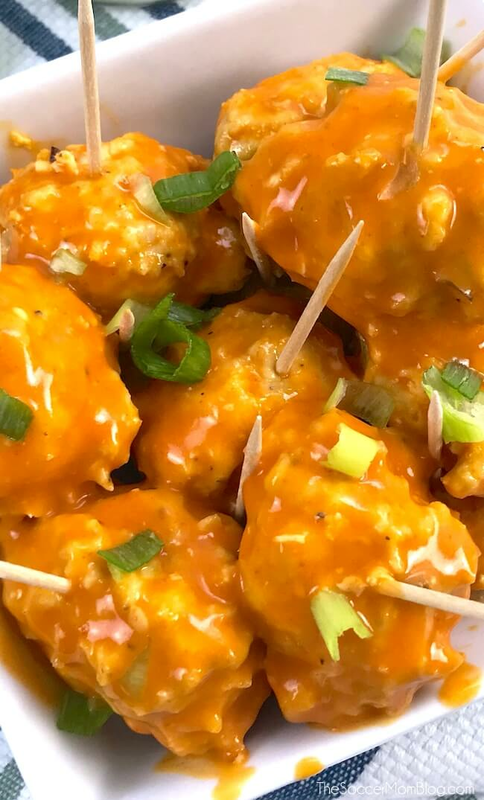 Try this less spicy spin on Jalepeño poppers! Tuna Stuffed Avocado (click for details from Consumer Queen) — Creamy avocado stuffed with protein-packed tuna is a delicious lunch that will keep you feeling full longer! Instant Pot Lamb Meatballs (click for instructions on Tasty Galaxy) — Juicy AND easy! Gotta love that Instant Pot! Can you tell that dessert is my favorite meal?! These easy keto recipes make your favorite sweet treats a guilt-free delight! Keto Chocolate Mug Cake (click for video & recipe) — Chocolate lovers rejoice!! Light and fluffy chocolate cake ready in minutes! 90-Second Keto Lemon Mug Cake (click for recipe) — ready in less than 2 minutes using your microwave! Keto Chocolate Mousse (click for recipe video) — This might be my favorite keto dessert ever!! Low Carb Peppermint Patties (click for recipe from Edible Crafts) — Perfect for the holiday season or year-round! Less than 1g net carbs for 3 patties. Keto Lemon Posset (click for the recipe on Meraki Mother) — A rich custard-like British dessert made with cream and lemon. Keto Mudslide (click for the recipe from Dr. Davinah’s Eats) — Is this real life?! Such an amazing decadent treat! Keto Ice Cream (click for the recipe at Savory Tooth) — Keto. Ice. Cream. Need we say more?? Lemon Cheesecake Fat Bombs (click for instructions on Savory Tooth) — A bite-sized treat just right to satisfy your sweet tooth! Keto Vanilla Pudding (click for the recipe on Blissful Health Coaching) — Only 2 ingredients! Low Carb Cheesecake (Click for directions at Wholesome Yum) — Cheesecake doesn’t have to be off the table anymore! And unlike traditional cheesecake, this easy keto recipe only requires 10 minutes of prep time! Low Carb Pecan Pie (click for instructions on Low Carb Yum) — The right sweetener is the key here! Now pecan pie can be a year-round treat instead of a holiday splurge! Keto Hazelnut Truffles (click for details at My Heavenly Recipes) — These luscious chocolate covered hazelnut truffles take just minutes to make! Easy Keto Snacks, Drinks, & More! 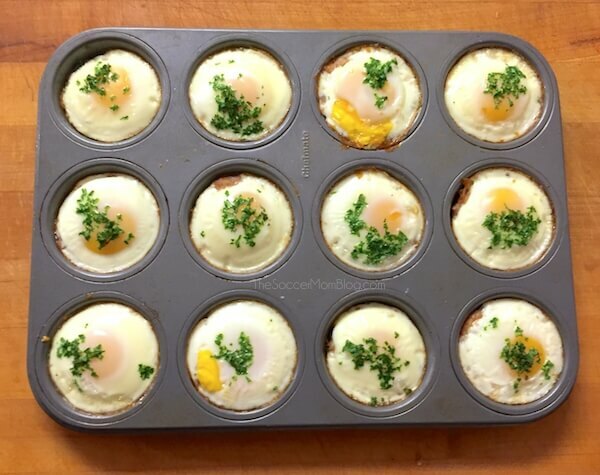 These little tricks and secret recipes make staying on a ketogenic diet easier and more delicious! Fruit Infused Water 3 Ways (click for recipes) — How to make flavorful beverages without all the sugar and additives! Crispy Baked Kale Chips (click for video) — Skip the greasy potato chips and try this flavorful and nutrition-dense alternative! Gluten Free Greek Seasoning (click for the recipe at The Helpful GF) — Add this flavorful mix to just about any dish! 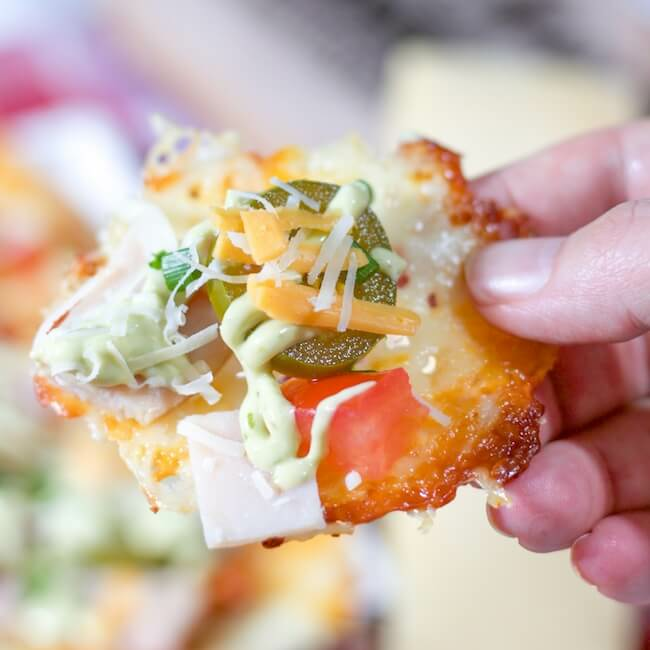 Keto Cheese Taco Shells (click for directions at My Heavenly Recipes) — Taco lovers rejoice!! Be sure to bookmark this page and check back often because I’ll be adding more easy keto recipes regularly! Are you on a keto diet? What are your favorite recipes? Feel free to share with our community in the comments below! Disclaimer: A ketogenic diet isn’t for everyone and your results may vary. Please check with your health care professional before starting any diet plan. Great recipes, quick and easy to prepare. Love it, thanks for posting.